Our hearts certainly bleed red, white and blue! 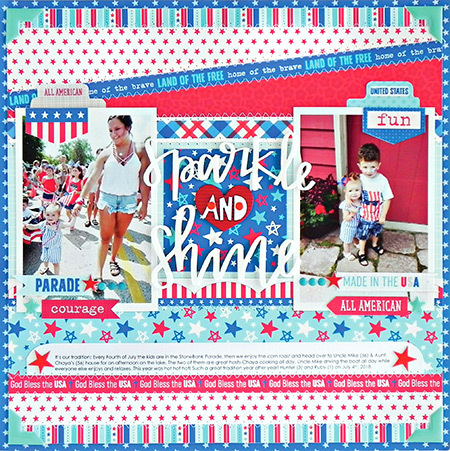 Celebrate your patriotic love with Fireworks & Freedom including Fourth of July, Veteran's Day, Election days and more! Honor the land that we love by waving the stars & stripes proudly!